Hell’s gates of the international politics opened widely in June and July 2018. 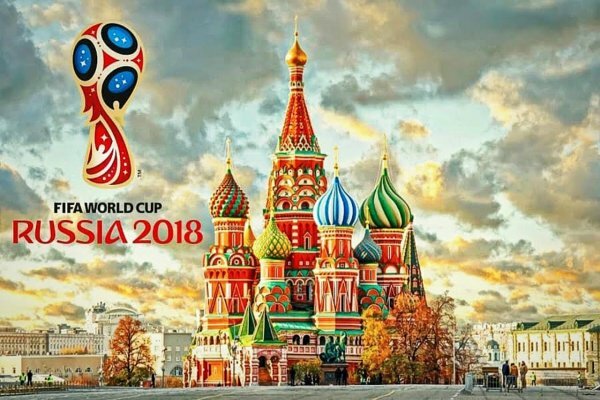 You will be surprised but I will begin with the World football cup and the conclusion that all West efforts to make it a hell- Skripal’s poisons, false chemical attacks in Syria, Kiev provocations in Donbass, the war against North Stream-2, etc, all they failed. The West come to naught. At the opening of the World Cup in Luzhniki , Russia was already leading 1-0, which was a victory because football is one of the important forms of world politics and the so-called hybrid war. That is why football cannot exist without politics. And vice versa. In today’s world, football is a continuation of politics and war with other means. It has long been not just a game feeding television monsters. Football is a part of the big politics because the country v/s another country football match is the only ritual integrating the nation around the event and attaching an hour and a half importance to what is called German, French, Russian, Portuguese or Dutch , starting with an anthem- that players do not usually know but the fens know, with the echo of the drums and whistles of the vuvuzelas that arise а competitive spirit in a situation, which is crystal clear - who we are, who they are, and what we are talking about. Football is the game in which the main goal of each person is to win. At this point, the Earth confirms its round soccer ball shape. It is not coincidence that all stadiums have an oval shape. The mere specificity of the game is а collectivism and а constant contact between 11 people who, since ancient times, have been the major combat unit - a squad. Football is still one of the games that should have the character of a battle with equal chances. However, the idea of the equal chances is no longer true. Only the number of players in both teams is equal, but not their quality, skills and capabilities. Every year, football is an epicenter on a 300 billion-dollar market. FIFA never loses. Organizers do. In South Africa, losses were $ 6 billion. In Brazil - 12 billion. Russia spent 16 billion, but still managed to score 1-0, despite the expectations of a major provocation or a new war. I will remind that the five-day war with Georgia coincided with the Beijing Olympics in 2008. The Maidan in Kiev took place a few days before the 2014 Sochi Winter Olympics in 2014, the Olympic Games in Rio in 2016 and the Winter Olympics in South Korea 2018 took place against the backdrop of an unimaginable anti-Russian hysteria on “doping”. Now, hardly by coincidence, the two most important meetings were held on the eve of the World Cup: the West- of the G7, and the East -of the Shanghai Co-operation Organization (SCO). At G-7 Trump was in the leading role again - he was late, avoiding the joint breakfast, throwing Merkel candies, praising the Italian Conte- though anti-EU and pro-Russian. Still, there is some logic in the chaos around Trump. Trump has calculated and decided to stick to the maxima "God, save me from my friends, I can protect myself from my enemies". That is, he has calculated that friends are too expensive for the Americans. Better make them enemies. It will save a lot of money. At the same time, on the other side of the world, at the SCO meeting, China's leader Xi Jinping, embraced Putin and announced they had a strategic partnership - mature, stable and everlasting. For the first time Xi called Putin “his brother". I do not remember such a thing from the times of Stalin and Mao. In other words I remember many, many years. (They say I look much younger, maybe because I am a former active athlete, including a …football player). At the beginning of June, the two major geopolitical teams - the West and the East - were doing a workout in La Malbaie, Canada, and in the Chinese Qingdao. On the one hand are Russia, China and the Shanghai Cooperation Organization, which unites two-thirds of the world's population and represents the East and the New World. And on the other hand- the fallen out leaders of the West and the Old World. A new center of power is formed in the Red corner of the East. The position of China and Russia aligns with all major international issues - the Iranian nuclear deal, the peace between the two Koreas, the exit from the dollar, the new Silk Road, the North Sea Road, and so on. In the Blue corner of the West, things are different. The Germans, the English, the Canadians and the French are opposing the economic war with which the United States wants to save its global position. Just in case, Trump had left earlier the G-7, confirming his inadequacy. And his “partners” rushed to Moscow. Merkel landed first in an attempt to provide Germany with "North Stream 2" and at the same time to protect Volkswagen and Deutsche Bank against the Americans. Then came Macron, to whom Putin promised protection if France leaves … NATO. Then the Japanese Prime Minister arrived at the International Economic Forum, and performed some ritual dances. Do you understand what happened in June-July 2018? The so-called discourse dictated by the Americans, for the first time in many years came out of the mainstream and turned out to be completely marginal. Not that it is gone, but nobody pays attention to. Of course, Trump continues to scare Russia and China with sanctions and military operations, which only confirms the truth that the West is in a self-isolation crisis, that the G-7 is a dead man and that the core of the action is around Russia, China and India. The problem with the United States, however, is that their national security and defense strategy provides for a Second or Third World War against Russia and China in Eurasia. Bets now are who will blink first. Since Russia left, the G7 has become a regional North Atlantic Club, much smaller than SCO, whose aggregate GNP is already larger than the gross G7 product. We are talking a real product, not a banking, balloon and financial machinations. By population and resources, SCO is much stronger than the G7 and just in five years, it will be the richest and most influential organization in the world. And now in Eurasia - 2: 0. The formation of the West collapses rapidly, which wants to compensate with escalation all across the front. Therefore, the question will continue to be not whether, but when and where it will lead to a full-scale war. 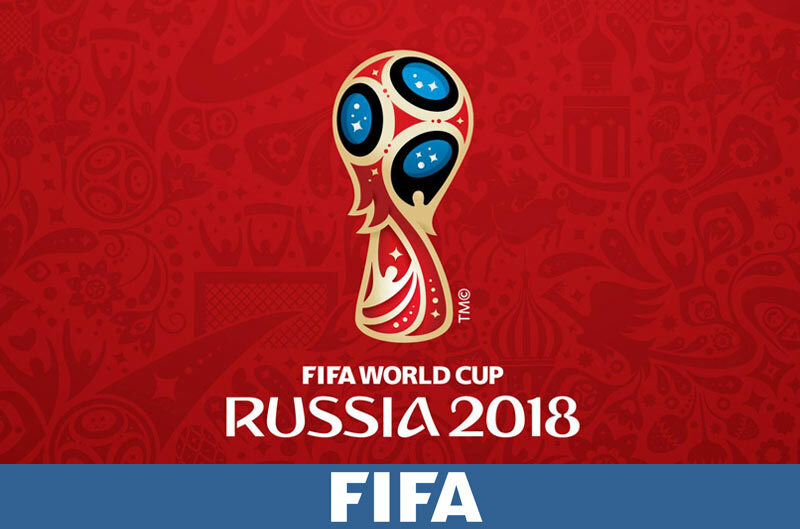 Will the World cup at least temporarily let off steam of the conflict accumulated in the Middle East and Ukraine? I am not very optimistic.